Aerial view of Twelve Apostles on a beautiful day, Great Ocean Road â?? Victoria, Australia. 4k00:33Port Campbell National Park and Twelve Apostles aerial view at dusk. 4k00:22Port Campbell National Park and Twelve Apostles aerial view at dusk. 4k00:26Twelve Apostles wonderful aerial view at sunset - Victoria, Australia. 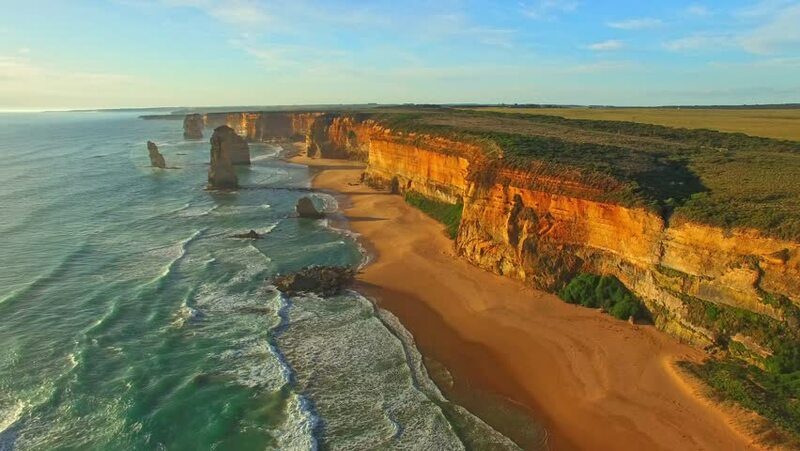 4k00:15Twelve Apostles amazing aerial view at sunset - Victoria, Australia.